People in Canada are getting older, which means that the country will need more number of registered nurses in future. In fact, as per the forecast by Canadian Nurses Association, there could be shortage of nearly 60,000 full-time positions by 2022. 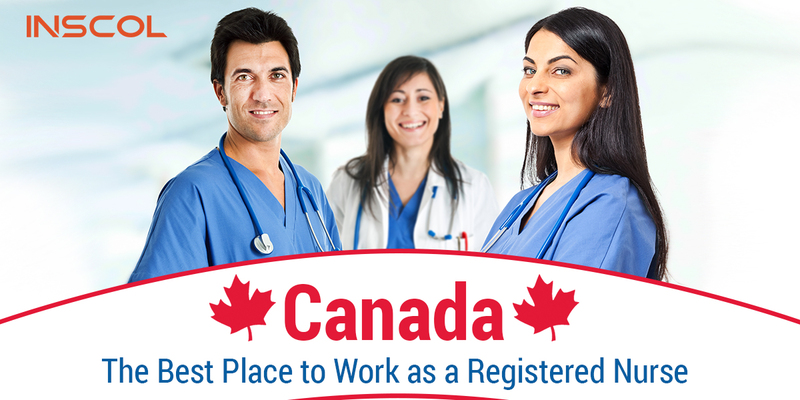 This makes Canada the best place for nurses to pursue a promising career and make a living. 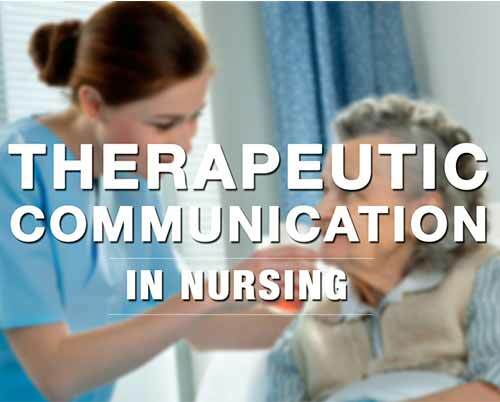 Two big trends are creating a greater demand for nurses and making the way for future employment opportunities. First, the country’s population is aging, which means there will be more Canadians in need of health care services and by 2050, nearly one-third of the population will be over the age of 60. Second, the experienced nurses are also retiring. When it comes to income in Canada, anyone entering the nursing profession can expect to earn under $60,000 per year. Registered nurses with years of work experience can earn up to $80,000 per year. To find a job in Canada, a registered nurse should have a Bachelor of Science in Nursing, or a Bachelor of Nursing degree, which are generally four-year programs. On the other hand, a diploma in practical nursing can be earned within two years, but practical nurses are limited in terms of responsibilities when it comes to the patients they can handle and serve. For them, gaining a Nursing Degree is possible through another two-year nursing course or a specialty program. At times, the job of a nurse can be hectic and unpredictable. In any given day, you’re constantly thinking, you’re constantly moving, so 12-hour days actually go by very fast. Moreover, there is a heavy emotional component, too, which can be overwhelming. While there are number of advantages of a higher nursing degree, the prime one depends upon what you aim to be and where do you want to work. Thus, to realize your dream and make big in your career, INSCOL in collaboration with leading Universities/Colleges in Canada/UK/USA/AUS/NZ offers top Nursing Study Programs in Emergency Care, Critical Care, Palliative Care, Coronary Care, Acute Complex Care, Mental Health, Leadership & Management, Gerontology & Chronic Illness, Healthcare & Rehabilitation and BSc/MSc Nursing.